I’ve always said everything is better with bacon… and it’s true. I love bacon and not just for breakfast. Bacon is great for lunch on a BLT, for dinner, in salads, and in appetizers. 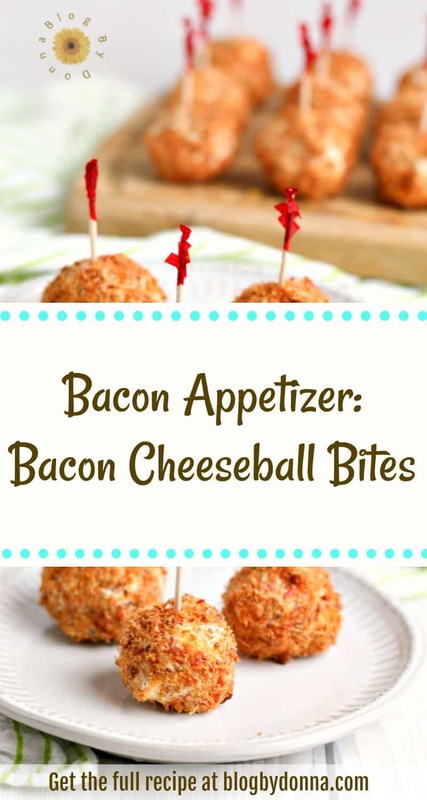 I have several go-to appetizers I make using bacon because I find bacon adds so much flavor to appetizers. 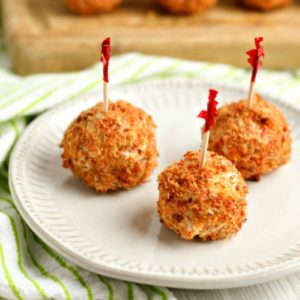 A favorite bacon appetizer I make is Bacon Cheeseball Bites. 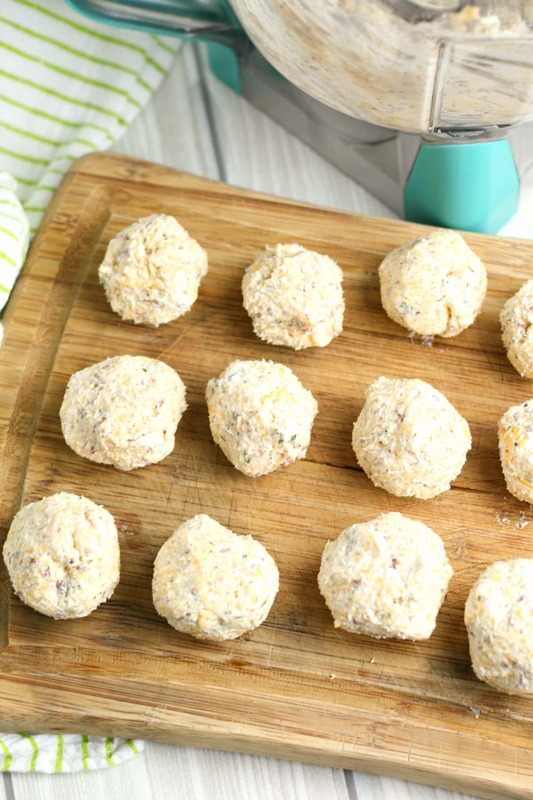 Bacon and cheese is another great combination of flavors that make these cheeseball bites a huge hit. They’re creamy, savory, and so delicious. And they’re easy to make, too! 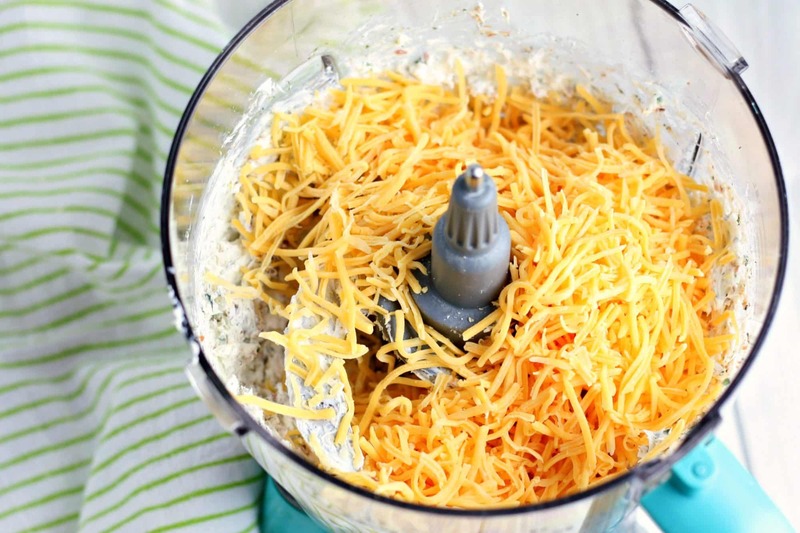 Place two strips of bacon in a food processor or blender and pulse until fine. Set aside. 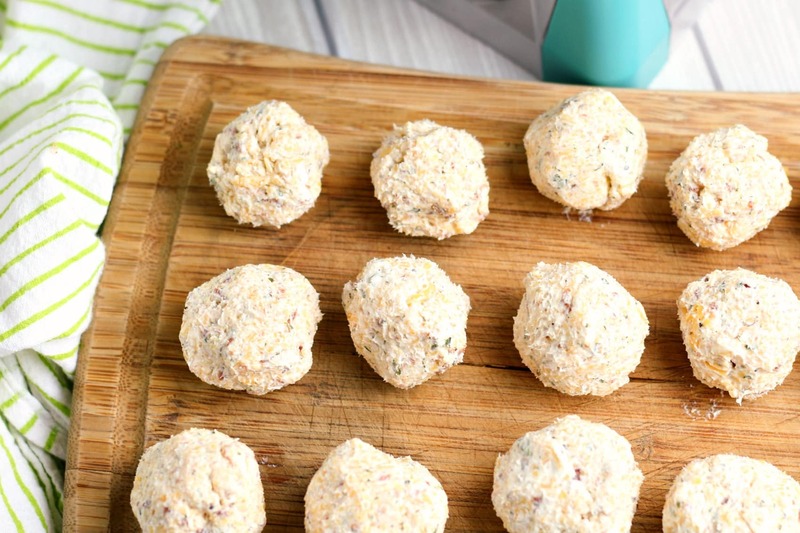 Cube the cream cheese and place it in a food processor or blender with remaining strips of bacon, parsley, dill, garlic powder, onion powder, pepper, and salt. Pulse until combined. 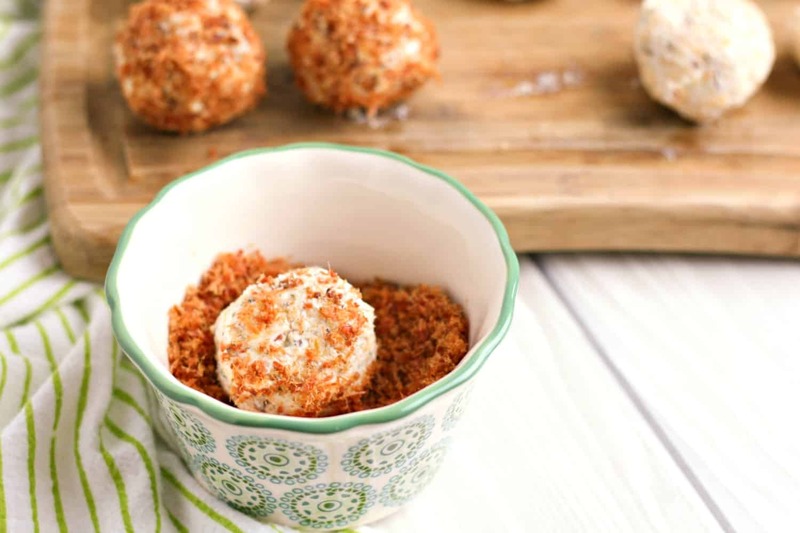 Using a spoon, form balls of cream cheese mixture. Pour fine bacon pieces in a small bowl and roll each ball in the bacon. Refrigerate the balls for at least an hour before serving. This bacon appetizer is full of flavor and perfect holiday or party appetizer. And easy enough to make any time for a snack! 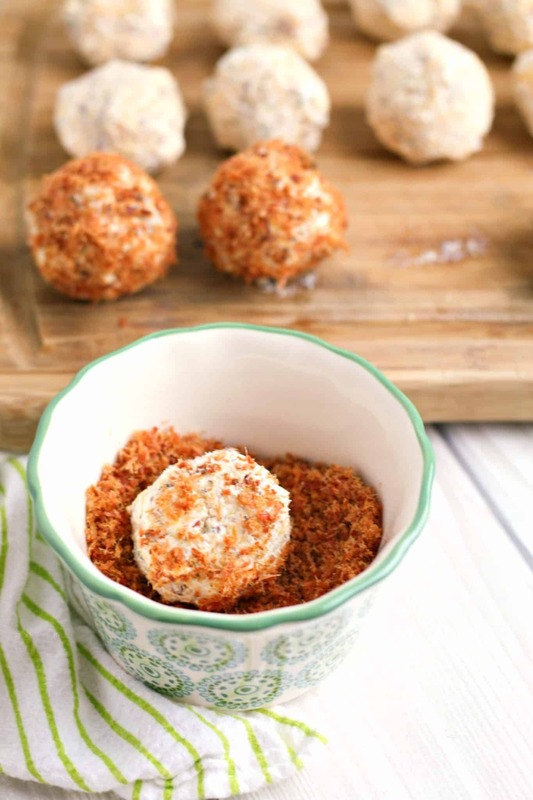 These bacon cheeseball bites are delicious and easy to make. 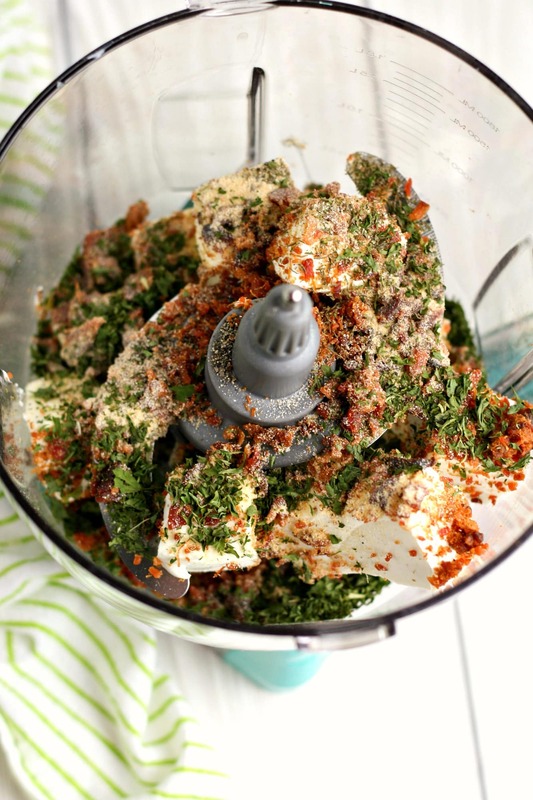 Cube the cream cheese and place it in a food processor or blender with remaining strips of bacon, parsley, dill, garlic powder, onion powder, pepper, and salt. It's important to chill this bacon appetizer for at least one hour before serving. 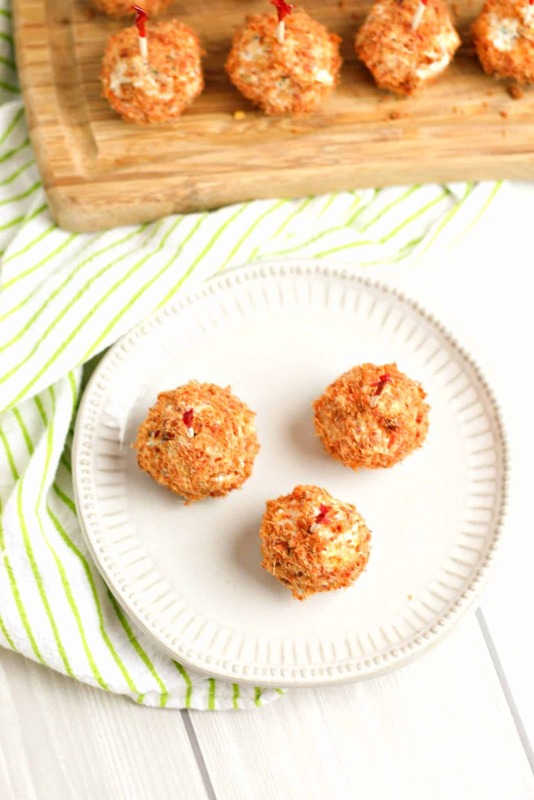 These bacon appetizer cheeseballs are so easy and using a good blender, like a KitchenAid Blender, makes whipping up this dish a breeze. You can make a bacon appetizer anytime, too. You don’t have to wait for a party or gathering, either. 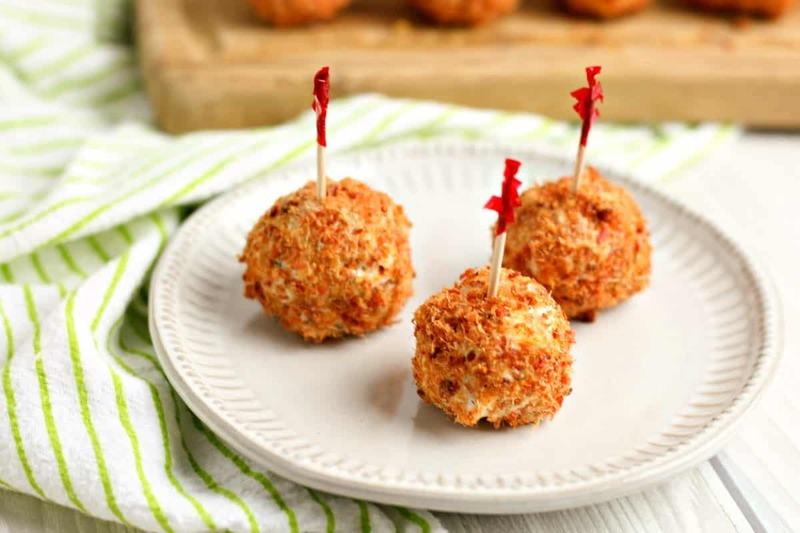 Who says you can’t have bacon cheeseball bites for a snack? I think you should go ahead and enjoy a bacon appetizer any time you want. Speaking of appetizers, you may want to give these Prosciutto Cherry Bites a try.